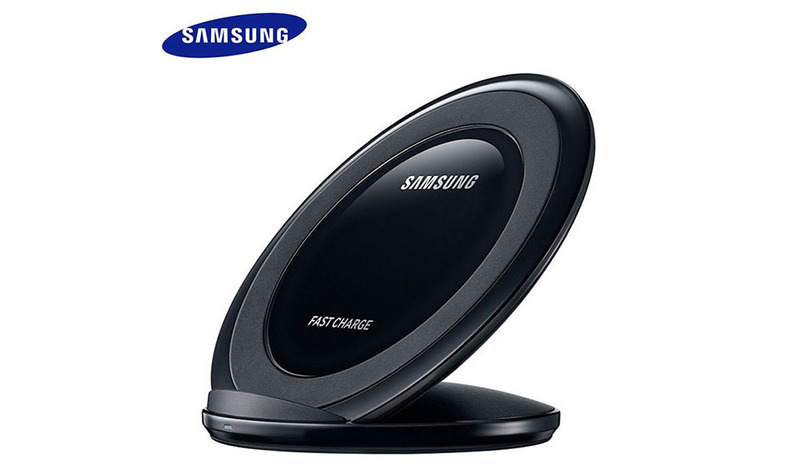 Samsung’s Fast Wireless Charging Stand is probably the best accessory it has released in recent years. I say that because it not only offers fast wireless charging to your supported phone, it also acts as a stand to give you that constant proper desk-level view for prime interactivity. If you don’t already own one, you should take advantage of the Flash Steals deal today that prices the device at just $24.99. These Fast Wireless Charging Stands originally retailed for about $70, but can be found at most places these days for around $40. Now, you won’t get the same speeds as a fast wired charger with these, but it’s still much faster than any other wireless charger you probably own. And, at $25, you aren’t paying much for that official Samsung action. Supported devices include any wireless charging capable device. However, if you want the fast wireless charging speeds, you’ll need to own a Galaxy S7, S7 Edge, S6 Edge+, or Note 5. The deal includes either black or white versions.